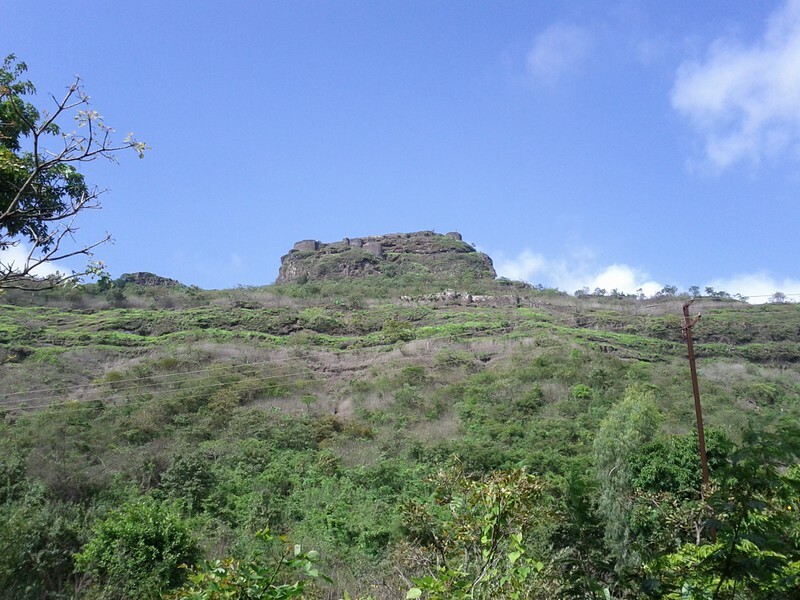 This is an easy 1-day trekking option from Mumbai. This was a fort of strategic importance and was used by various rulers to control the surrounding areas. To get to this fort you can take the Mumbai-Pune expressway and take the Kusgaon exit. From there you can ask around to reach the fort. GPS navigation for the fort was working quite nicely. The climb is fairly easy, except the last stretch which has some were steep stairs. The climb takes around 1.5 hours.